Breanna Balleby is a junior in the Oregon State University Honors College majoring in English and International Studies and minoring in French. 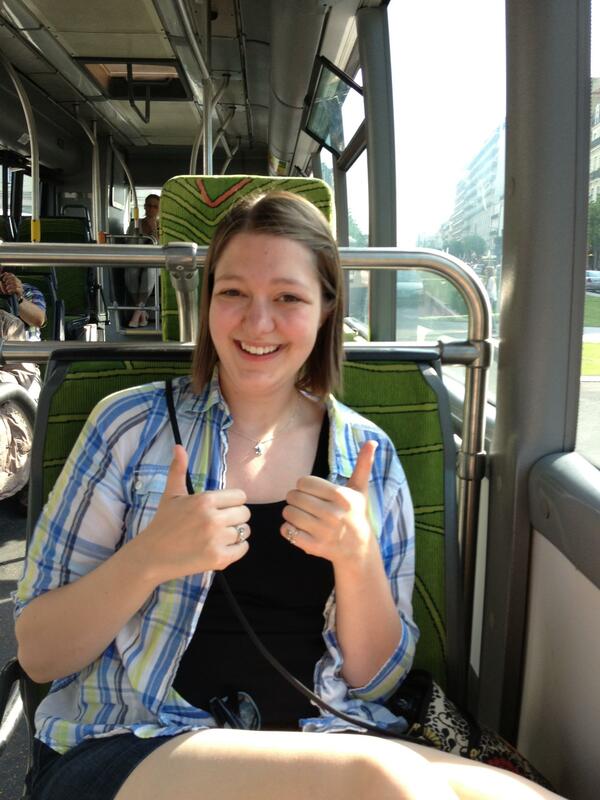 During Summer 2013, Breanna studied at the Centre international d’étude de la langue française (CIDEF) at the Université Catholique de l’Ouest in Angers, France through the summer intensive french language program offered by AHA International. She also detailed her term-long experience abroad in her own summer travel blog. Weekend excursions, soirées with the moniteurs (teaching assistants), dinners with my famille d’accueil (host family), and of course mes cours (my courses) made my first experience abroad a flourishing success. All aspects of my French language proficiency (speaking, listening, writing, and reading comprehension) skyrocketed while studying abroad. Combine that with my continued appreciation and understanding of the surrounding culture française and it’s easy to see how my experience abroad was so fulfilling. To top it all off, I found it was the unexpected and spontaneous moments out and about in Angers that really enhanced my time abroad. It was at these seemingly unimportant times that I found myself fully experiencing la vie française (the French life) and practically blending in with the rest of the Angevins (people from Angers). One of my favorite moments may appear rather mundane from an outside perspective, but to me it represented a realization of true immersion. I was waiting for the bus, as I often did while in Angers. By the way, I must take a side tangent to compliment Angers, along with the rest of France on its exceptional public transportation system. 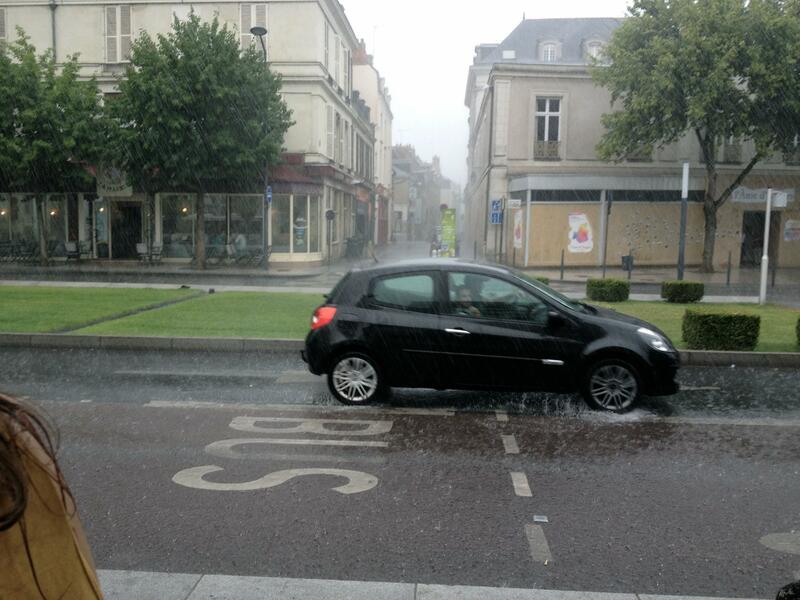 When I first arrived in Angers, my host family told me the bus would always be within six minutes of the time it was supposed to be there, up to three minutes before and up to three minutes later than the proposed time. I have to say, as a frequent rider of ligne 3 between my host home in Avrillé (a suburb of Angers) and centre-ville (downtown), I was very pleased to find that my host family’s tip was correct! It was quite an efficient transportation system and definitely made me recognize some ways we coul d improve our own public transit back home. Needless to say, I was a fan of irigo (the Angers transit system). This experience marked the beginning of a grand appreciation for living in the moment. 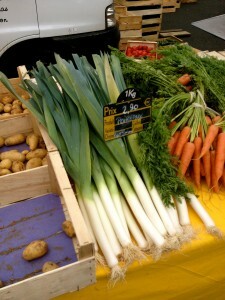 From that point on, I continued to search the beauty of simplistic or routine qualities of life in Angers. On Saturday, I went to the local marché en plein air (Farmer’s Market). I tried sushi for the first time ever with my French friend, Anne-Claire. I visited le Musée des Beaux-Arts (the local art museum) not once, but three times, after finding out that admission was free for students. During my one week off from classes, I even figured out how to get a library card at the municipal library! Lastly, I would always take up the opportunity to walk around Angers whether I was on my way home from the university, wandering downtown, or exploring the beautiful riverside park behind my host family’s house. 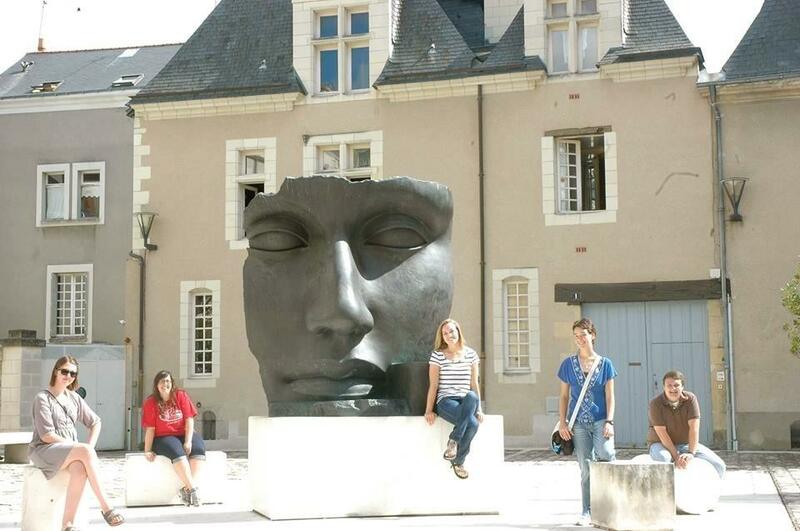 Overall, it was these experiences that helped me fully integrate into the Angevin culture. By focusing on these serendipitous and passing moments, I transitioned from being an outsider and a tourist to becoming a participatory and understanding student of la vie angevine. It is this quality of life, more than anything that I’ve taken away with me from studying abroad in Angers. So now, no matter where I am in the world, I have continued (and plan to continue!) to fully participate in and reflect on those seemingly unimportant moments. These preciously simple instances of day-to-day life should be appreciated for the potential of adventure, spontaneity, and/or even just a possibility of a shared human experience that lies within. Posted in College of Liberal Arts, France, Returnee, study abroad, University Honors College.